After taking on everyone from the FBI to PayPal, Anonymous has their sights set on their next big opponent: Facebook. 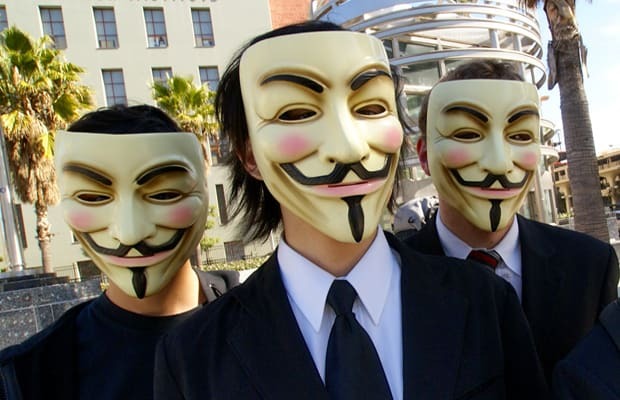 Announcements in July suggested that Guy Fawkes Day, Nov. 5 (made popular in the film V For Vendetta) would be a significant day for Anonymous, and recent posts by supposed members suggest that that would be the date for their “Operation Facebook” campaign. However, the announcement has revealed a splintering of mission statements within the loosely organized group. Many Anonymous members are claiming that those calling for Operation Facebook are not representative of Anonymous’ broader mission and are simply a radical offshoot of the group. Others say the entire story is a hoax and is really just promotion for their own social network. The misunderstanding seemed to stem from a chat room channel about the operation that remained open for a long time, fueling rumors of what “OpFacebook” was shaping up to be. One plan had called for a mass deletion of accounts on Facebook, but that idea was allegedly voted down. Left in its place was a vague threatening message that Facebook would “never forget” November 5th. That’s when stories got out of control. Even though the original plan had been forfeited, the vague message—catching attention of the media—gained momentum and a statement released claimed that 200 people wanted to take part in Operation Facebook, resurrecting the plan for a cyberattack, whatever that ends up entailing.